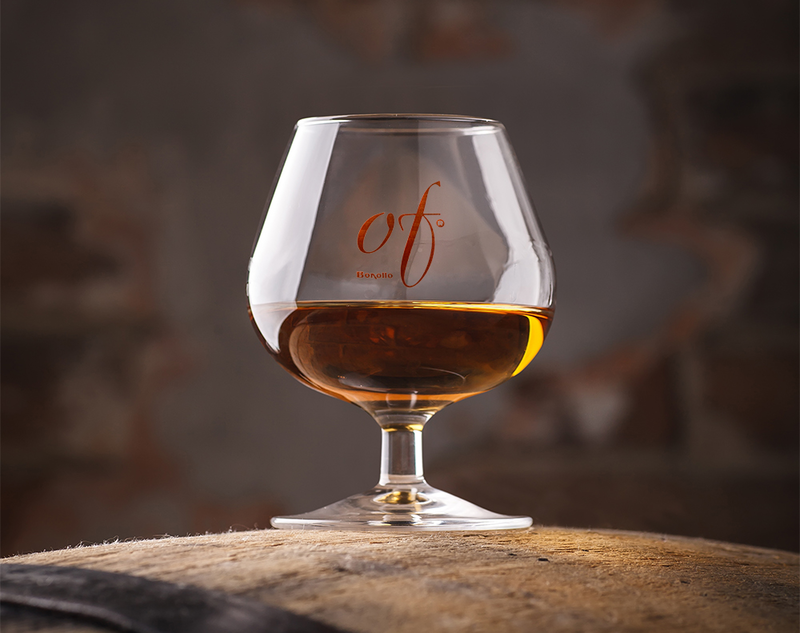 There are grappas of special character that require just the right amount of time to fully mature. 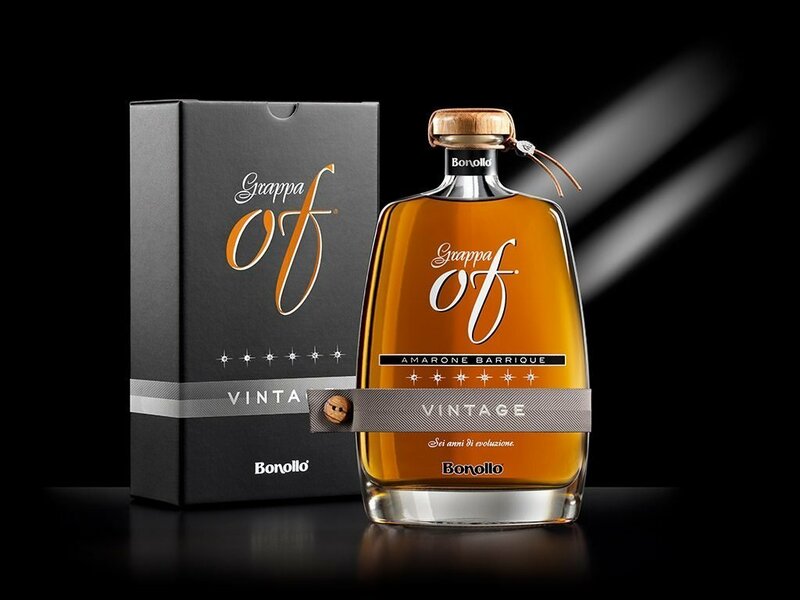 The Bonollo family master distillers know this and for over one hundred years have honored time and nature in order to attain unique spirits the character of which are heightened by maturation in barrels. This is a delicate process that requires wisdom and expertise and is done only in sealed environs under the watch of customs officials. 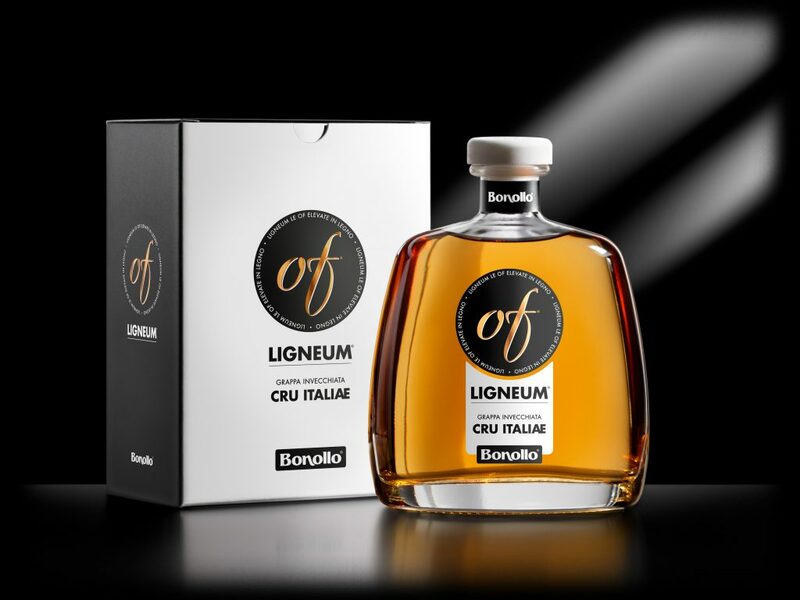 Mainly used for large barrels, it gives grappa hints of vanilla and tannins. For example, these are used to age our Grappas OF Ligneum. 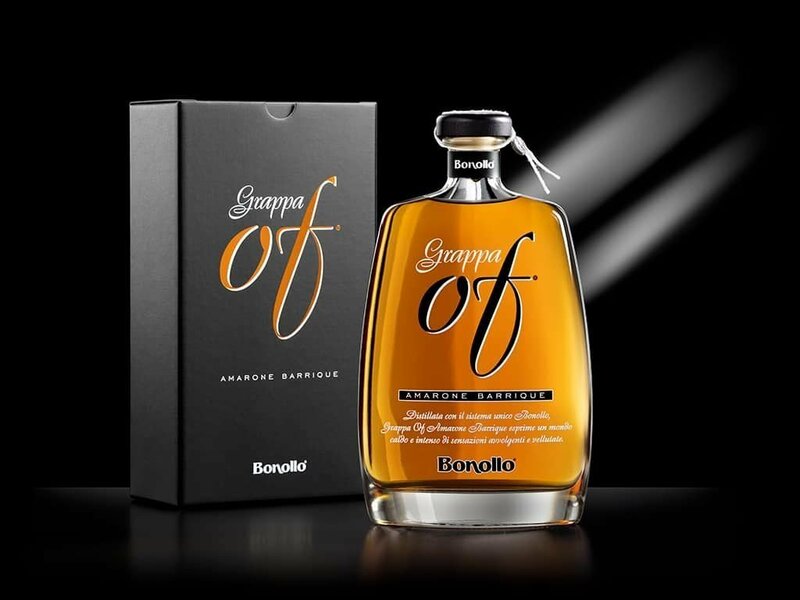 Give the grappa a refined and elegant structure, with sensory hints and spicy aromas. 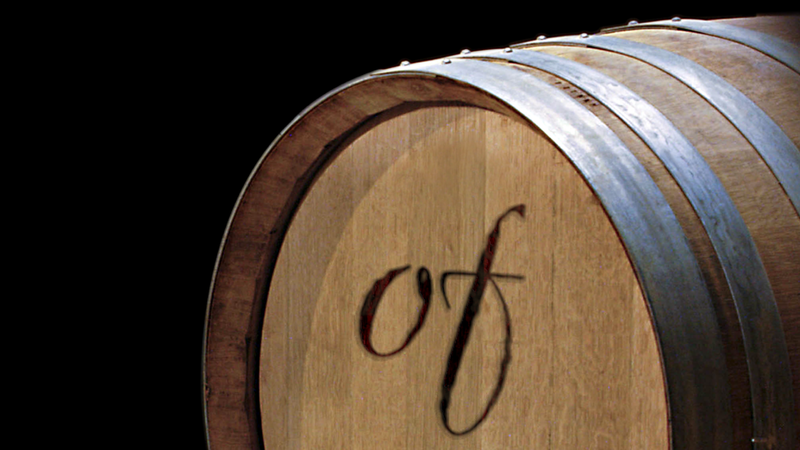 For example, our Grappa OF Amarone Barrique and the Grappa OF Vintage Six Stars mature in these barrels. For particular aging other woods can be used (for example, cherry or ash tree or oak). 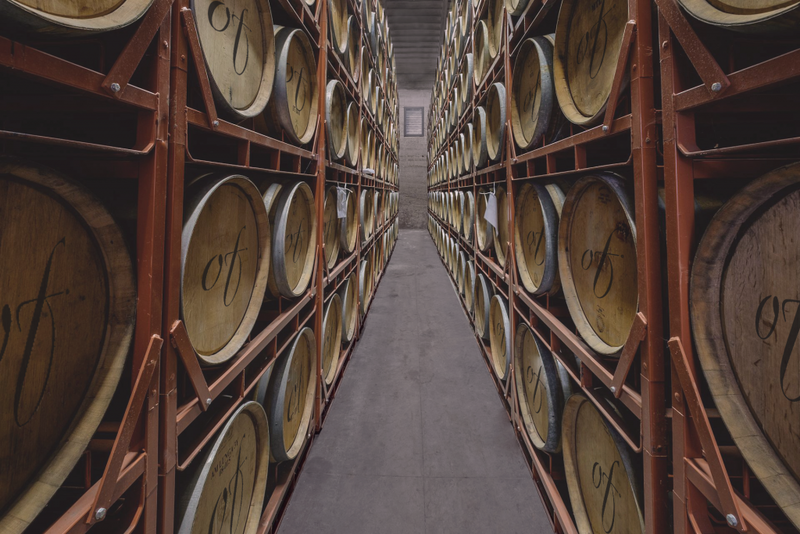 During aging, grappa, wood and oxygen intermingle for a period of time as each of them yields and acquires from the other indelible gustatory and olfactory notes that culminate in pleasant overall harmony. 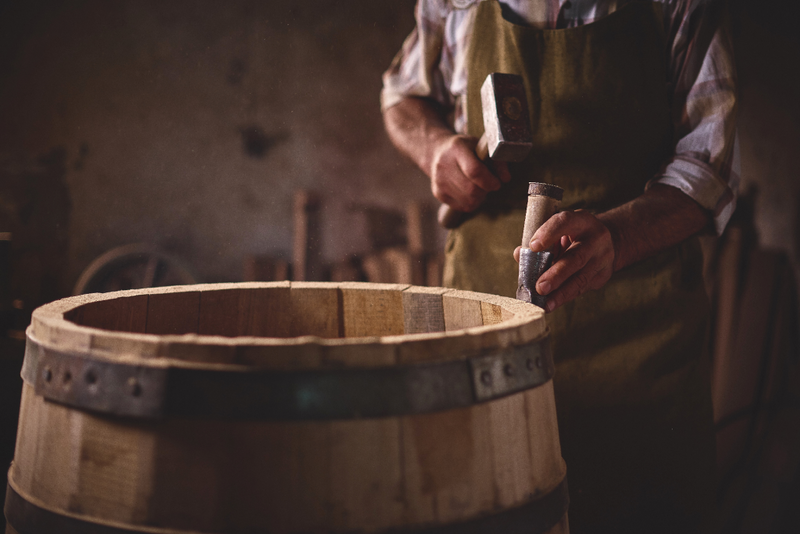 Like many ancient trades, that of the Coopers that makes barrels for aging is a true craft handed down from father to son for generations and intimately linked to the wine trade. This is a made-by-hand tradition in which experience and wisdom, craftsmanship and folklore merge. From the choice of the tree to the seasoning, from the selection of the boards to the shaping, each phase is carefully safeguarded culminating in toasting to the right shade over an open flame. Wood aging is in fact an art form, since not everything can be replicated scientifically. For this reason, the Bonollo winemakers’ expertise is integral. They are entrusted with the task of monitoring the maturation of the grappa and seizing the golden moment without hesitation, that is, the point where the grappa culminates in the perfect balance between the original aroma and the one acquired from the wood.